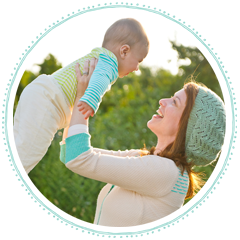 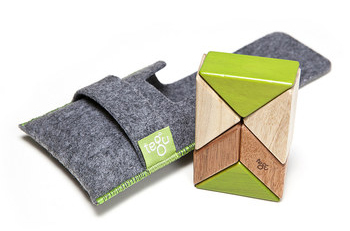 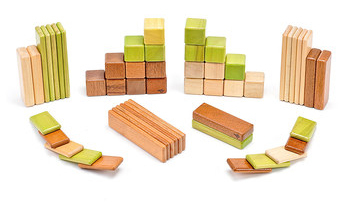 Tegu magnetic wood block sets are on SALE today! 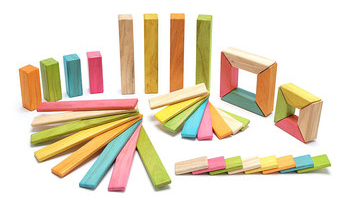 builder. 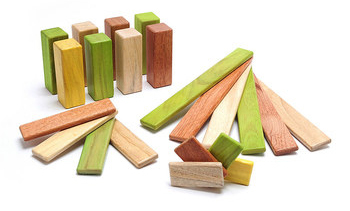 Check out my review of these awesome blocks.